Use FME to share data between diverse systems by integrating IFC data with other sources like GIS, CAD, or other BIM models to improve interoperability. Unlock IFC data for use in practically any application or move data from any source into its standard exchange format. Enable professionals to work in their desired BIM software environments by loading IFC data into applications like Autodesk Revit, AutoCAD, Rhino BIM, SketchUp BIM, or popular Nemetschek Group software like ARCHICAD BIM and Vectorworks. Whether it is construction, design, or any other phase in a building life cycle or handover, facilitate collaborative work across industries through FME data conversion. 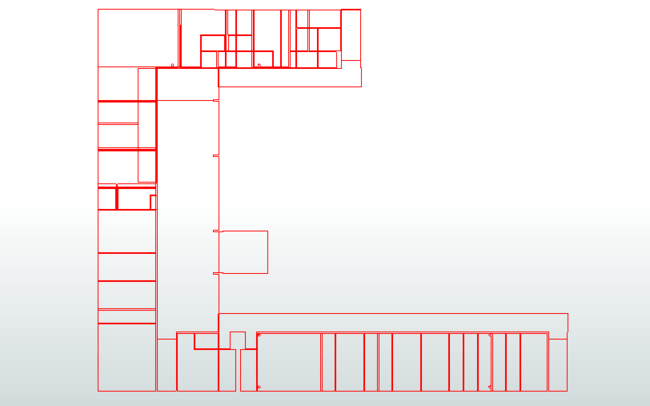 The original AutoCAD 2D floor plan. 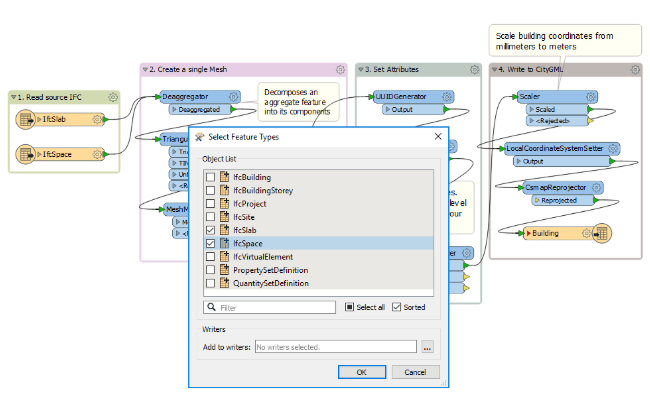 The IFC model displayed in the FME Data Inspector after FME translation from DWG format. Enrich your models by integrating external or non-BIM data such as GIS or CAD, through feature merging transformers, or converting IFC models into other geospatial formats. Update attributes such as construction schedules on the building model through Microsoft Excel and reintegrate it into your BIM model. Reduce your processing and rendering time when working with BIM by extracting only the features that you need to work with, or converting it to relevant formats for simpler project handovers or collaborations. 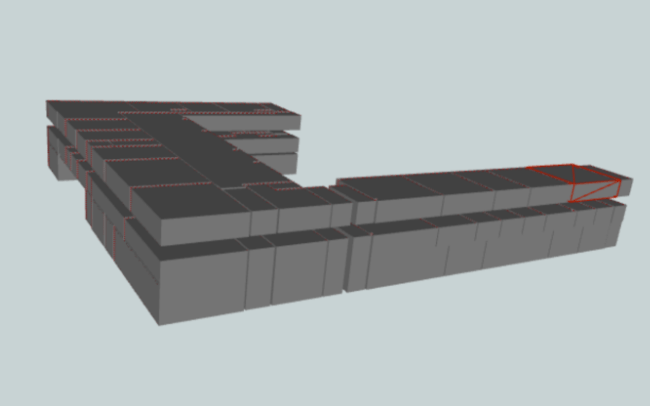 For example, you can convert IFC data into CityGML at a lower level of detail. 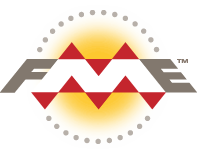 FME is data conversion technology that reads and writes IFC in addition to over 350 additional formats across many data types including BIM, GIS, CAD, business intelligence and databases. Accessed through an intuitive graphical user interface, workflows are constructed easily with point and click tools, with no coding required. IFC is an open file format used to describe building and construction industry data that was developed to facilitate interoperability in the architecture, engineering, and construction industries. 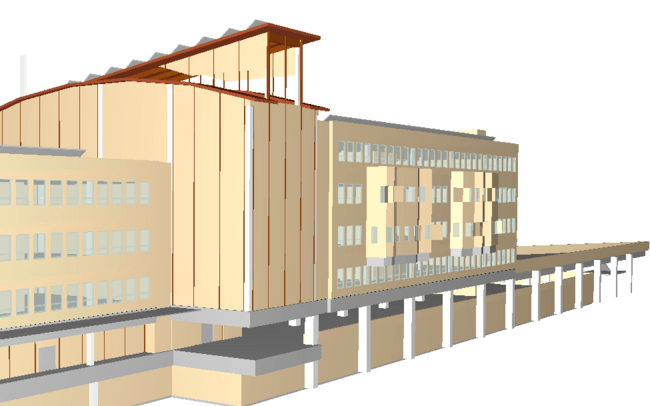 It is commonly used as a collaboration or exchange format in BIM based projects to move 3D geometry and attribute data from one work environment to another. FME lets you integrate many applications and file formats. Here are some of the ways our users convert IFC (Industry Foundation Class). The table below outlines how IFC (Industry Foundation Class) is supported by our different FME products, and on which platform(s) the reader and/or writer runs.